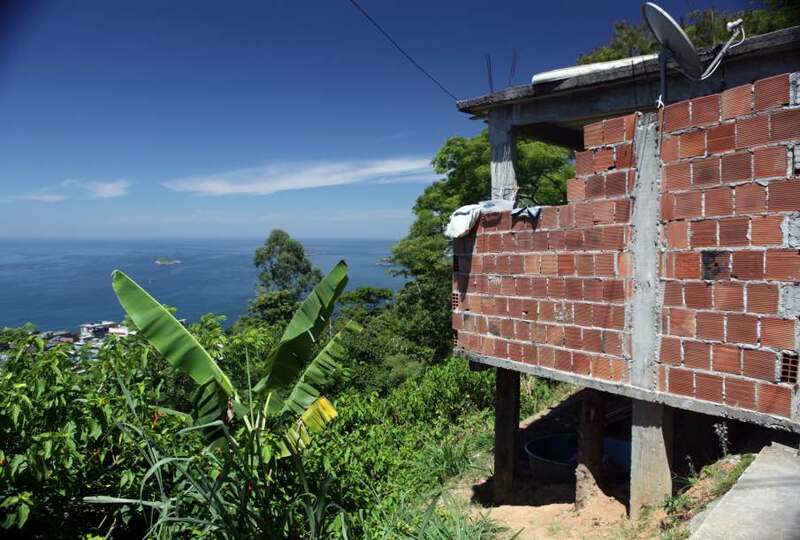 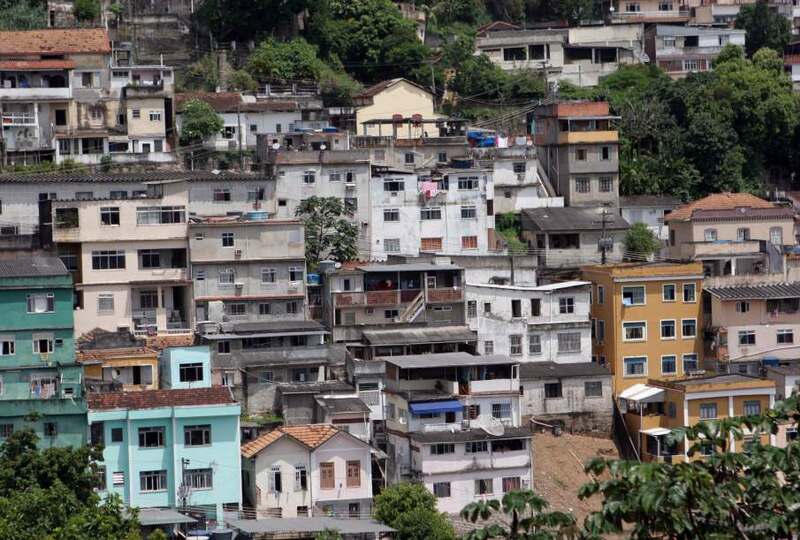 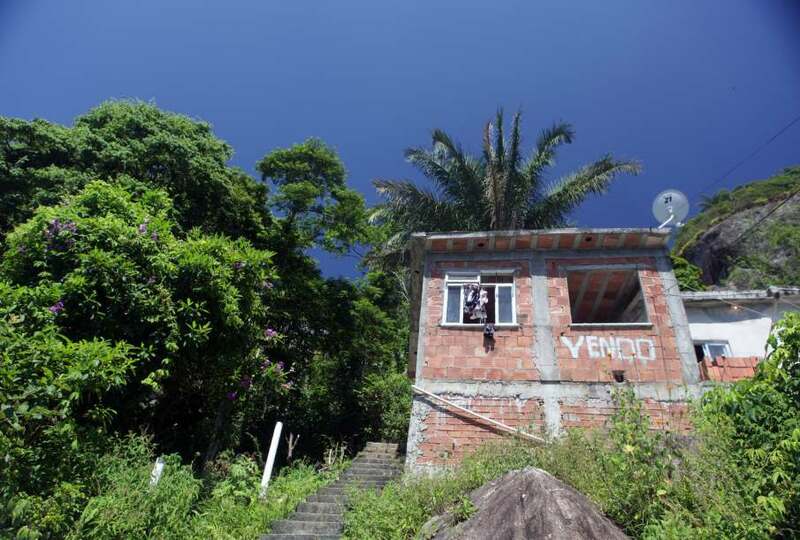 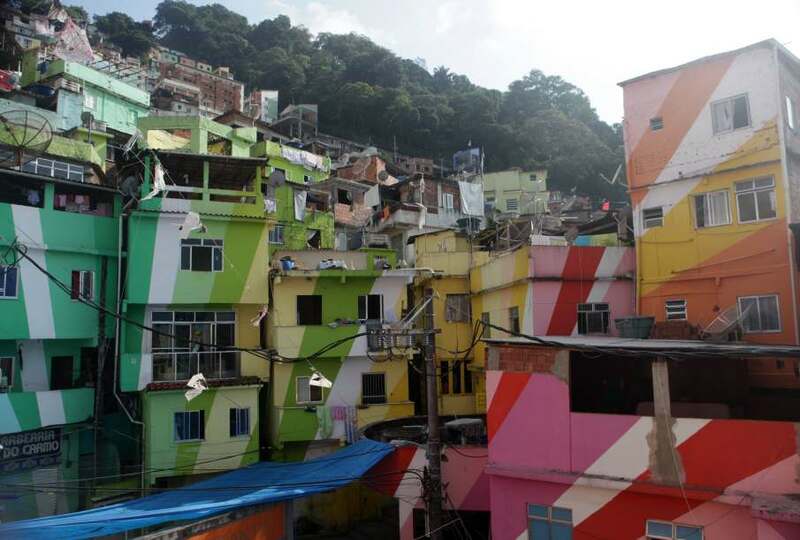 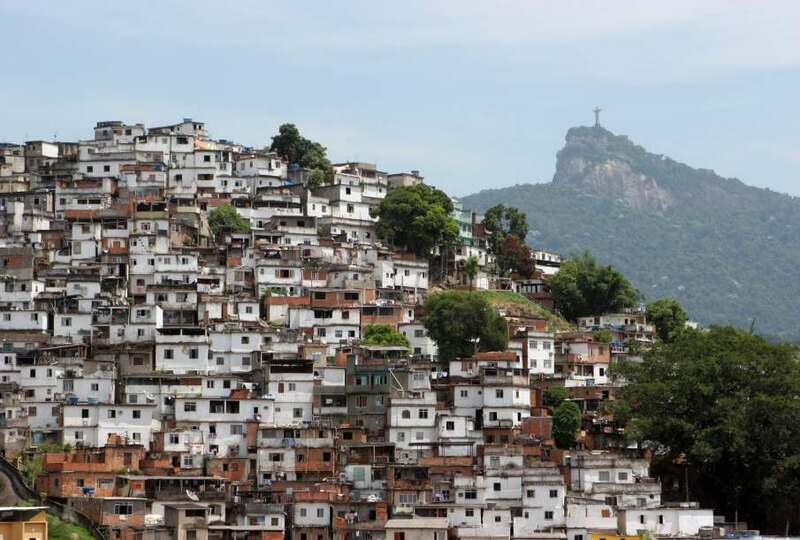 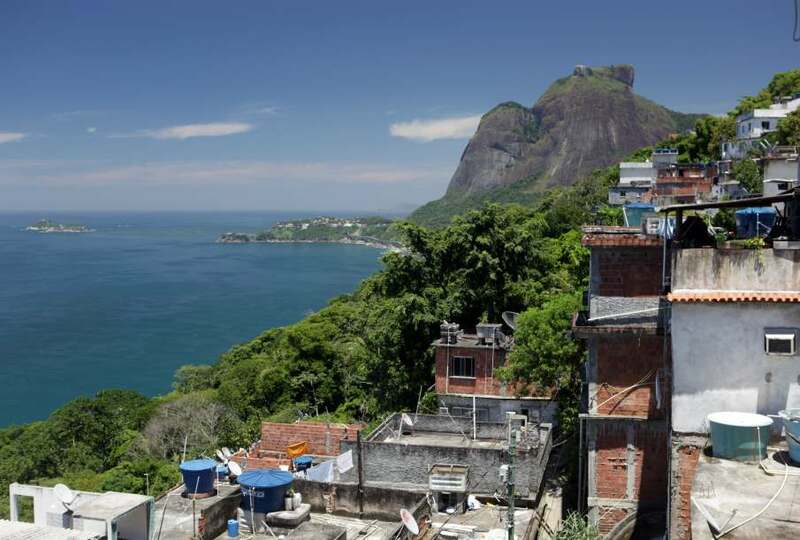 rio's favelas have roused international interest since the 80's, when global news broadcasted images portraying these communities as illegal kingdoms within the city of rio de janeiro, ruled by drug lords and impenetrable to the police. 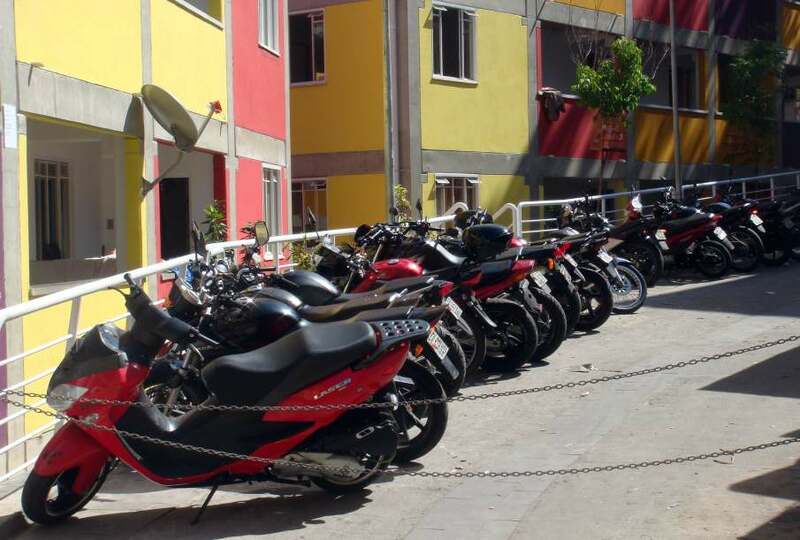 the improbable reality of heavily armed gangs openly and peacefully coexisting with law abiding families has intrigued sociologists for over 30 years. 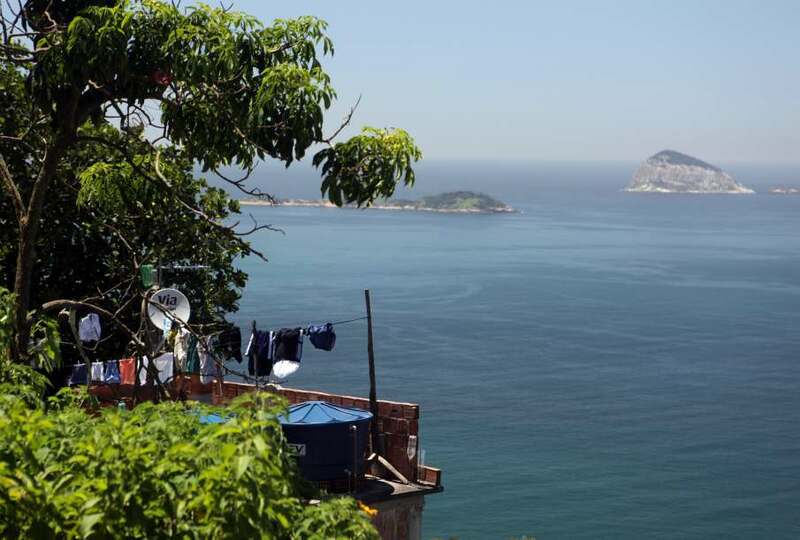 Simultaneously, the paradox of the most privileged views belonging to some of the less privileged communities continues to dazzle visitors from around the world.